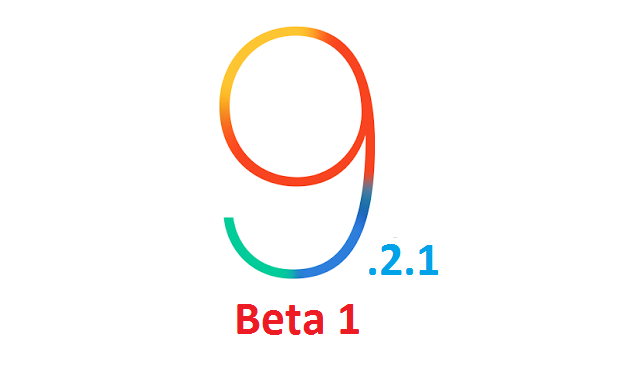 The iOS 9.2.1 first beta for developers is available for those registered Apple Developers. Apple didn’t state out any release note information, so this just happens to be yet another weekly round of software update to the developers, more importantly increment in iOS version. It will bring out stability, compatibility, bug fixes and performance improvements. 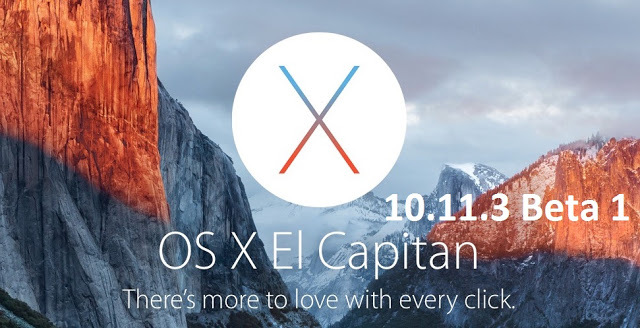 Similarly for Mac, OS Capitan EL 10.11.3 beta was also officially released. This update includes small fixes to Mac Operating system and the update is around 650 MB in size.